Health & Fitness is the hottest trend in China. It is expected that in 2020, there will be over 435 million Chinese consumers in the fitness industry, generating a net profit of over RMB $3,000 billion (USD$ 350 billion). In the process of promoting fitness products and services, it is crucial for companies to understand the power of fitness KOLs. On top of that, the interrelation between health and fitness has caused health KOLs playing an important role in the promotion of fitness KOLs as well. The China health industry is also a giant market. 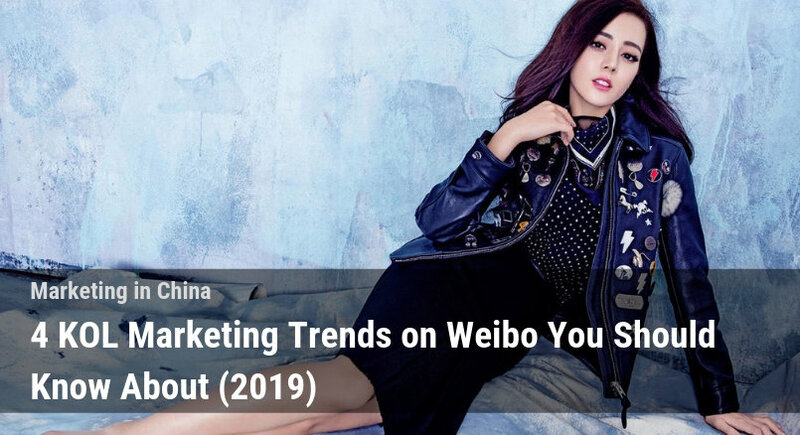 KOL marketing in China is extremely influential as Chinese consumers rely heavily on various social media platforms when making decisions. 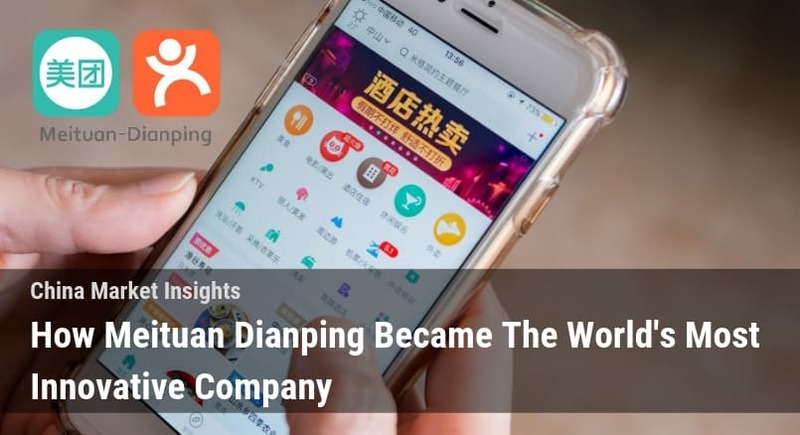 They obtain information through channels including but not limited to Weibo, WeChat, and Zhihu. 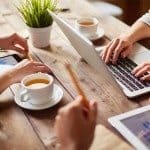 To succeed in the industry, you cannot miss out the following lists from the professional marketing experts Dragon Social team! 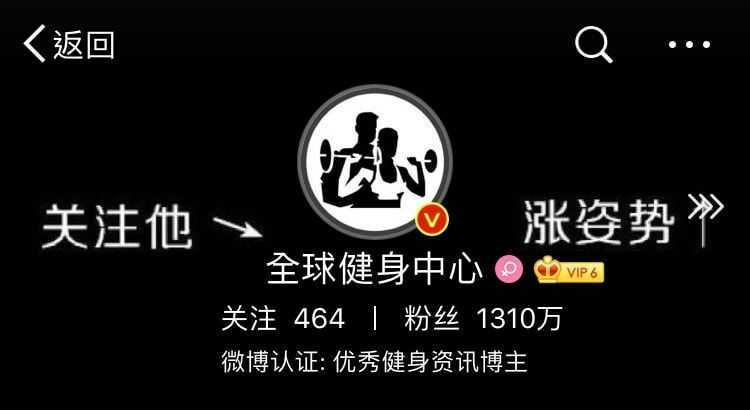 Over 13,100,000 followers on Weibo, 全球健身中心 acts as an information portal for fans to gain various correct fitness postures. As its name suggests, “A global fitness center”. It also involves followers on different topics about fitness to hit up discussions. 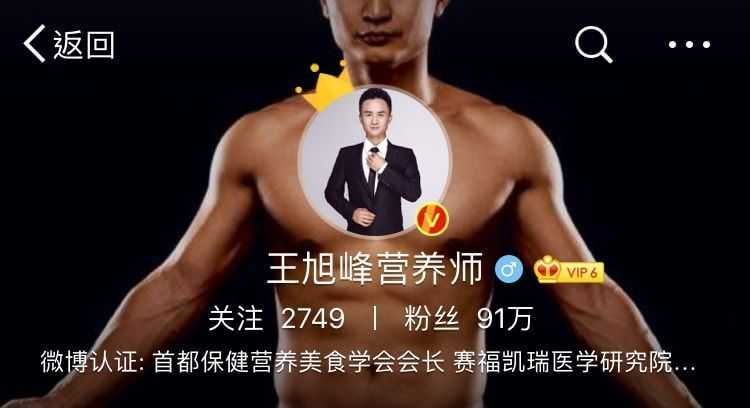 With over 3,760,000 fans, 体态大师 ranks high among fitness KOLs. It generates content constantly such as how to lessen humpback, how to avoid slouching, and how to perfect the shape of your leg through videos. 跑步指南 has over 3,260,000 followers. It is a fitness KOL concentrating on running, sourcing any related information for fans on Weibo. 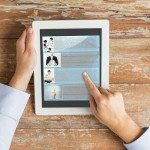 Content includes news, fitness training route, and tutoring video. 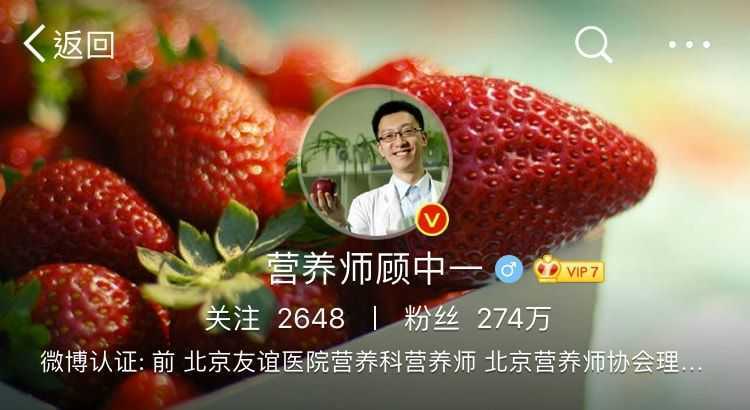 营养师顾中一 is a health KOL, owning over 2,740,000 followers. As a nutritionist, he regularly answers puzzles from fans. He also provides the professional knowledge to reduce the general wrong impressions people have about food and nutrition. 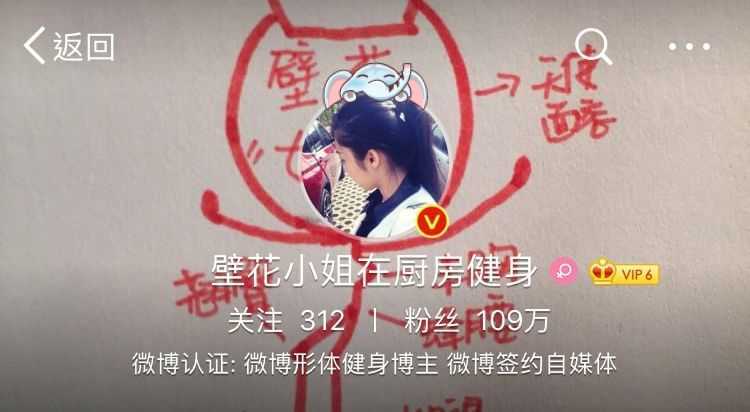 With over 1,930,000 followers, 健康时报 is more like a mix and match. The information it provides is quite general and less expert, covering a wide range of content. It aims to induce people to get to know more about the importance of a healthy body. 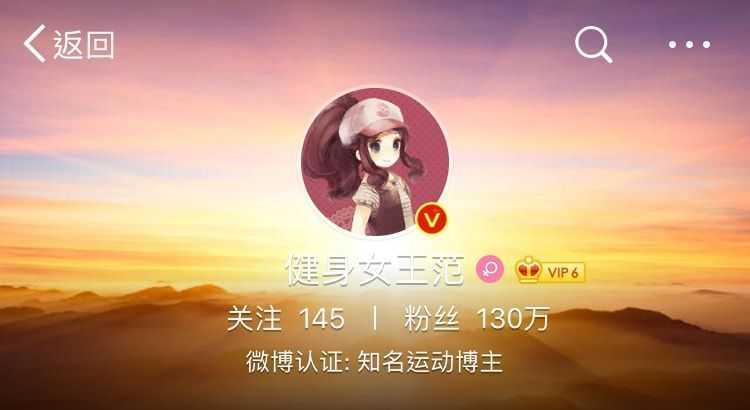 全球健身指南 has over 1,380,000 followers on Weibo. It constantly introduces the latest information relating to health and fitness. The frequent update also helps to maintain its influence, for instance, it has posted 12 blogs a day accumulating over 100,000 views. 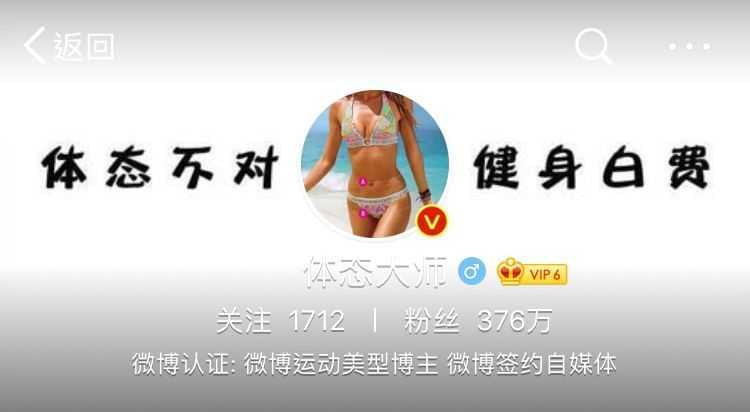 健身女王范 has over 1,300,000 followers. She often shares her own fitness experience and information aiming for female fans. For example, particular fitness postures for training up a curvy body. Having over 1,090,000 followers, she frequently shares her personal experience in fitness. She is well-known for her healthy image and an interesting personality. Actively interacting with fans also makes her more influential among friends circle. Same as 营养师顾中一, he is also a nutritionist and health KOL with over 910,000 followers on Weibo. However, unlike other health KOL, he is also a fitness lover. He shows his own training pictures and joined multiple sports activities for promoting useful knowledge to fans. 王枰翔Sunky has over 350,000 followers online. She actively shares her personal experience and thoughts towards fitness online with a large number of her own photos. Her content also involves updates about several fitness events. 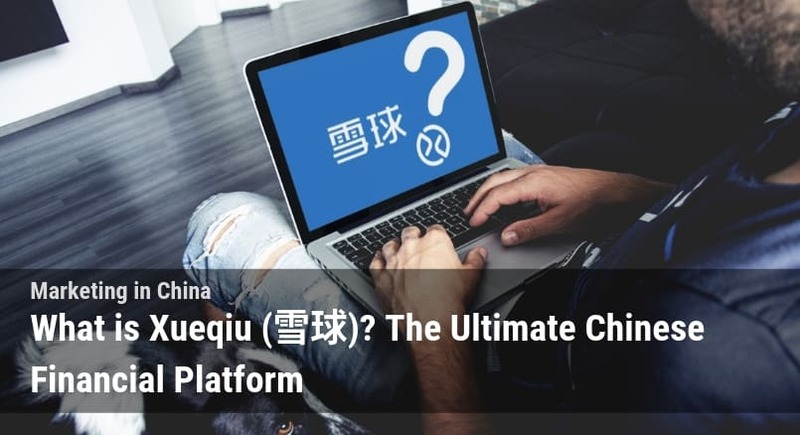 Zhihu is the Chinese version of Quora, providing questions and answers for users looking for intellectual answers. Zhihu’s forums can be deemed the most trustworthy and viable information for many Chinese youth. It is not a mystery at all why fitness KOL have such a high influence on these forums. 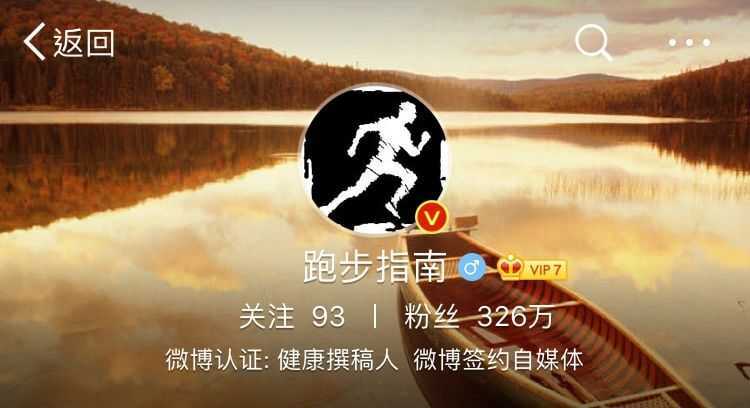 Owning 42,019 followers, 王衡爱健身 is a private coach and trainer. He shares his professional fitness knowledge by answering various related questions. His respond ranked number 1 with around 1,800 likes in the inquiry: “Is it true that where you sweat the most will have the biggest effect in reducing weight?”. 李艾蓝 has 30,077 followers. He constantly answers diverse questions on Zhihu, with over 1,000 of them, showing his active participation. His most popular answer related to fitness received 2,500 likes. 蛇先生 focuses on street fitness. 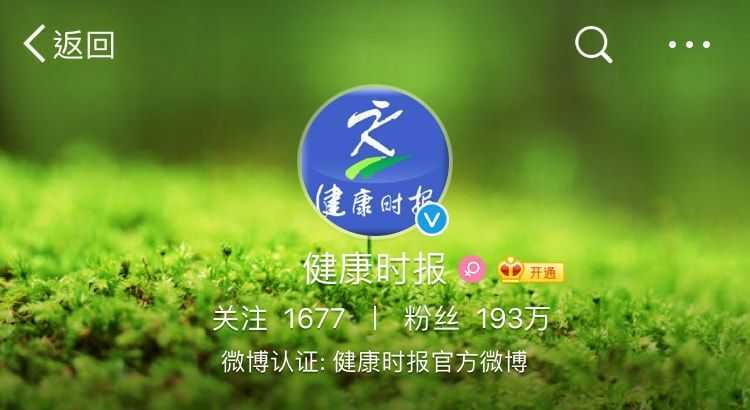 With 12,509 followers on Zhihu, his responses include “How fitness changed you?” and “How to train indoor in winter?”. The highest amount of likes he received is over 2,700. 练瑜伽 has the highest record of over 100,000 views for one single article posted in its official account, accumulating over 10,510,000 total views. It mainly focuses on teaching Yoga postures and pushing articles to followers. As mentioned in the previous Weibo section, 全球健身指南 is a powerful KOL on Weibo. 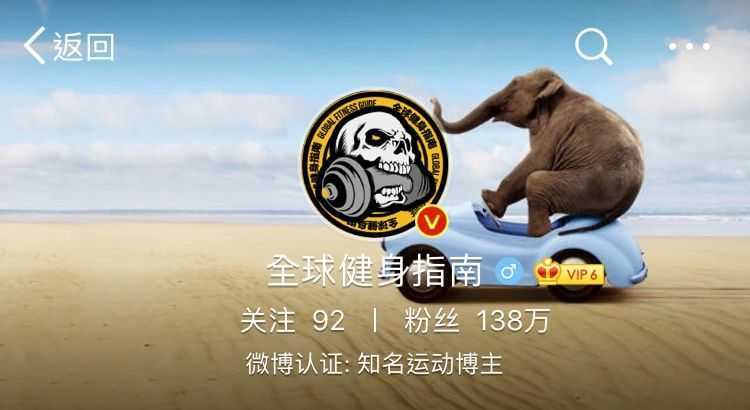 At the same time, it is also the leading fitness KOL on WeChat, ranking the 2nd in May 2018. 爱健身’s top article has close to 10,000 views. His content acquired total views of 2,490,000. Founded in 2014, Keep is a mobile fitness application that offers a variety of training programs for diverse groups of people. 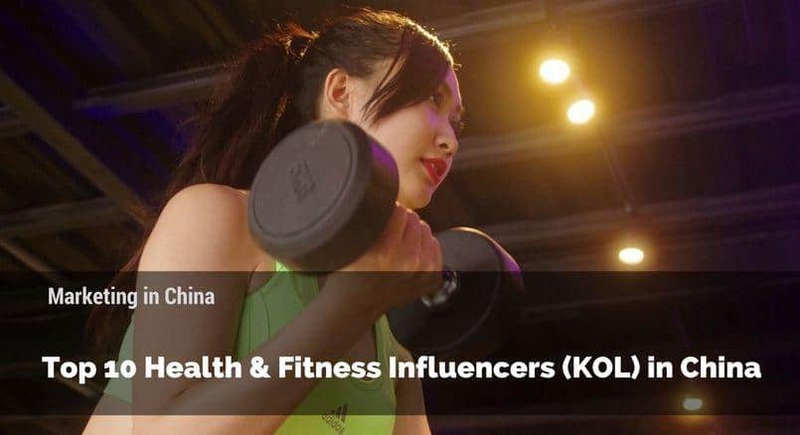 As the topics of health & fitness are trending in the China online community, the needs of consumers for fitness services become more segmented and detailed. Today, Keep has over 100,000,000 users and continues to be one of the hottest fitness apps in China. But before all this, how did they grow rapidly from a small team to such a large company in just 4 years? The answer is clear: KOL marketing. Undoubtedly, there are other factors in their strategies, however, KOL marketing certainly plays a crucial role. In the early promotion stage, Keep initiated a group to be active participates in various chat groups in QQ, WeChat, Baidu Tieba, and Douban. 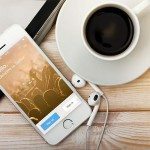 The group constantly updates high-quality fitness content on these platforms to accumulate their target customers to be followers for their accounts. Through the consistent interactions between fans and the group, Keep has successfully “self-created” a group of fitness KOLs. 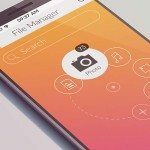 When the actual product was officially launched, the group almost simultaneously reveal that all the valuable content they updated are being done by an application called Keep. Utilizing the foundation these fitness KOLs had, the operation team released the link of Keep for followers to try. 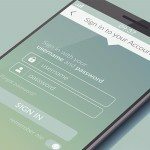 Originally, these fitness KOLs create contents aiming for the potential users for Keep. Therefore, when they release the link, the followers quickly responded. For instance, a QQ chat group with over 2,000 members can produce 100 downloads per link. As a result, the whole fitness community is discussing Keep. The app has over 40,000 downloads at iOS a day with the effect of the clever KOL marketing. This also provides a strong start for Keep to expand and develop. China health and fitness industry is extremely prosperous with rich business opportunities. Chinese consumers rely on KOL to build up their confidence towards products and services. 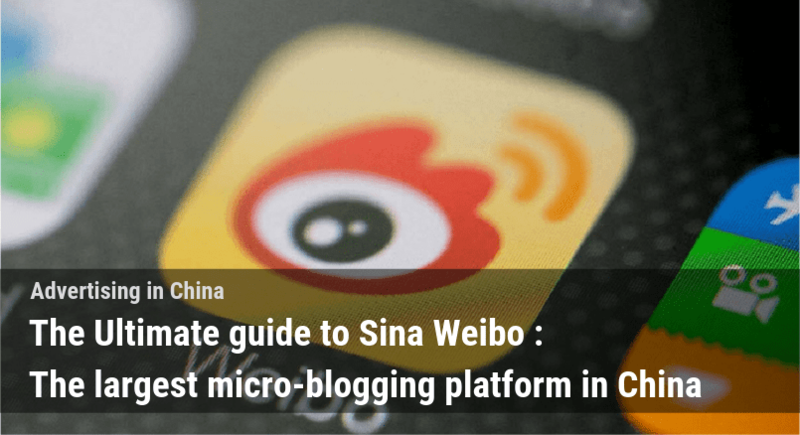 Utilizing channels like Weibo, WeChat, and Zhihu can help your promotion a lot. If you have any questions regarding China KOL marketing, welcome to contact our Dragon Social team!